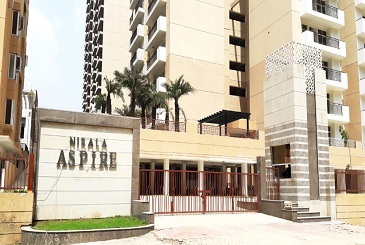 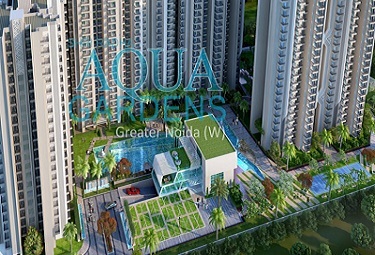 Property in Noida has become the choicest residential destination in comparison to Indirapuram, Rajnagar and other neighbouring suburbs of Delhi. 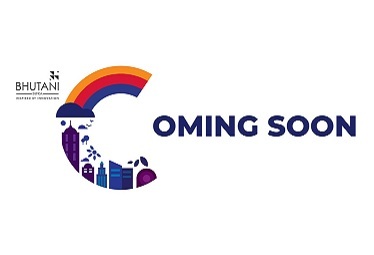 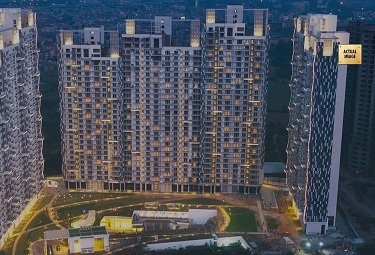 Better infrastructure, metro connectivity, thick corporate presence and availability of best healthcare and educational institutes make Noida a faster-growing real estate destination. 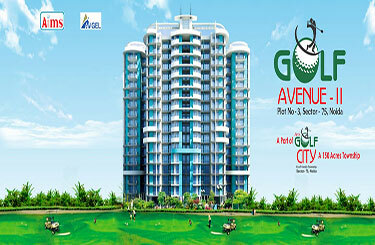 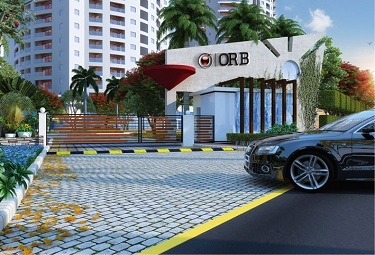 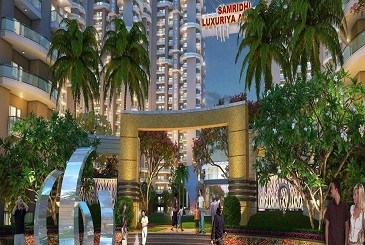 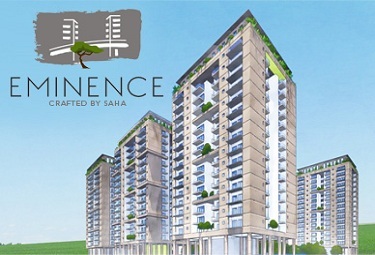 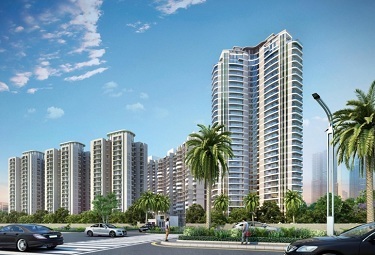 Noida is a good investment option for those willing to hold properties for long-term. 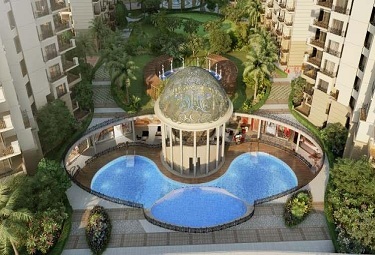 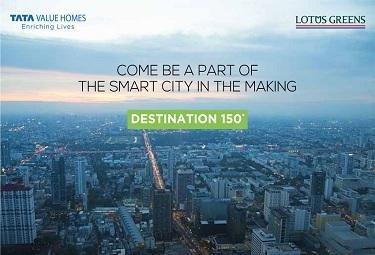 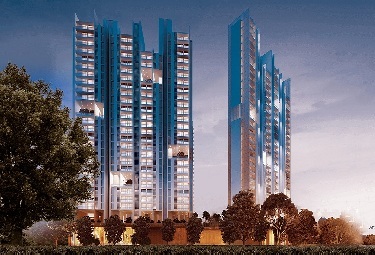 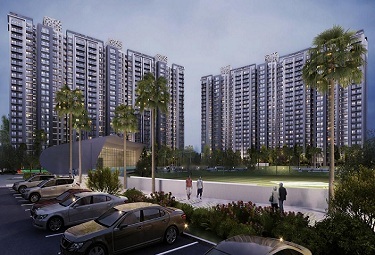 Godrej Properties in collaboration with Lotus Greens is going to build a housing project in sector 150. 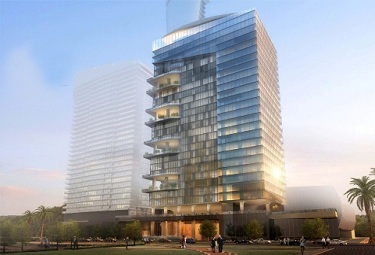 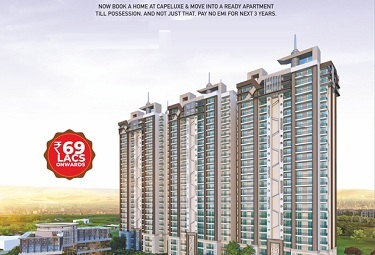 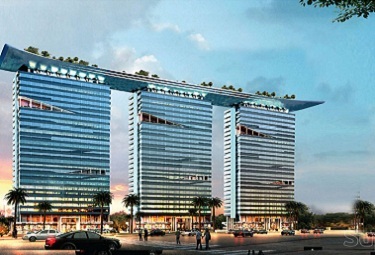 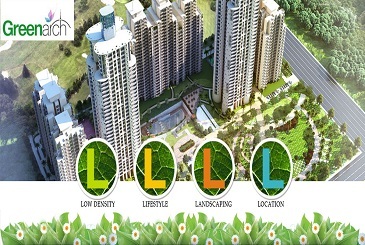 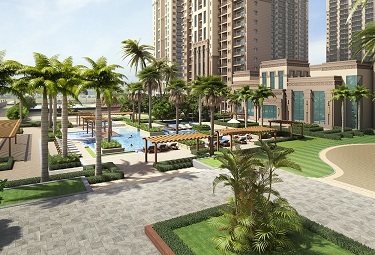 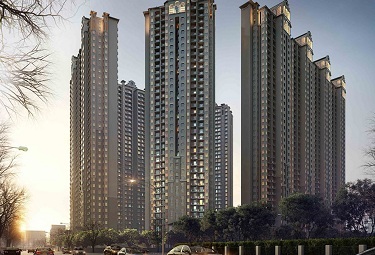 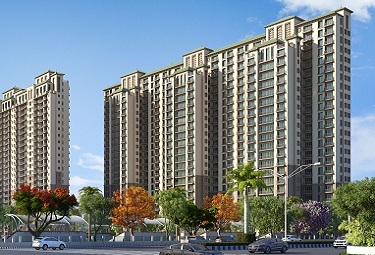 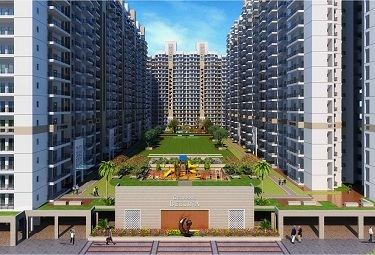 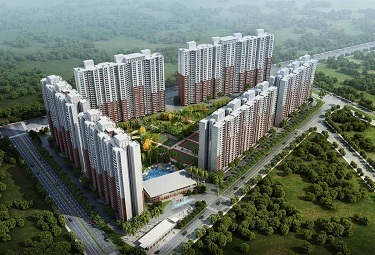 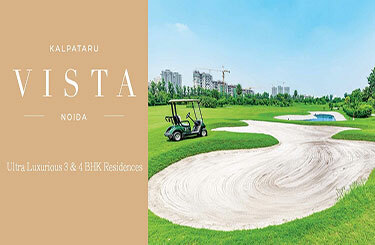 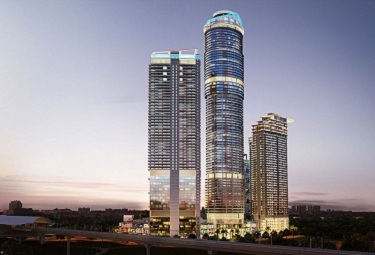 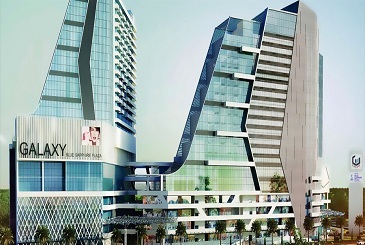 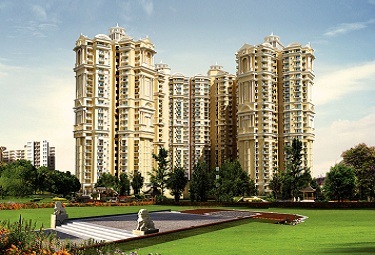 Recently, Tata Housing also announced its project in Noida. 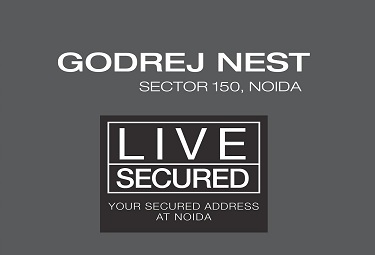 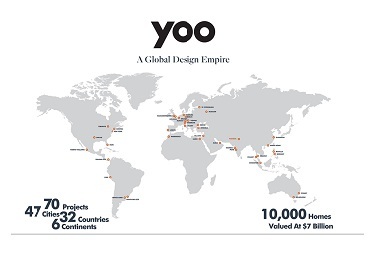 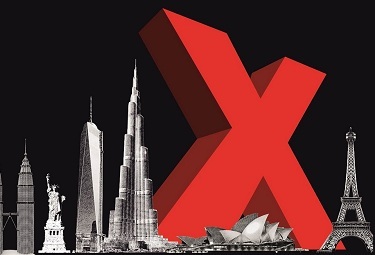 This proves that Noida is emerging as a leading real estate market in Delhi-NCR. 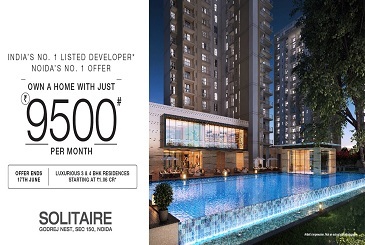 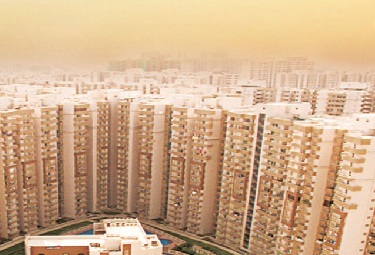 Realty experts see its affordable housing tag as one of key reasons why focus has shifted to Noida among NCR regions. 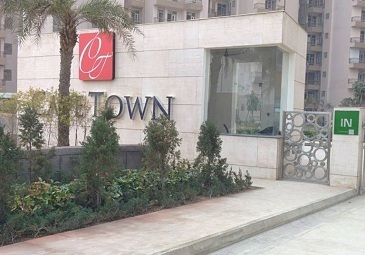 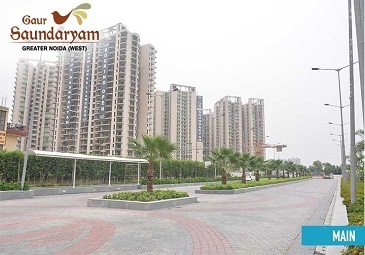 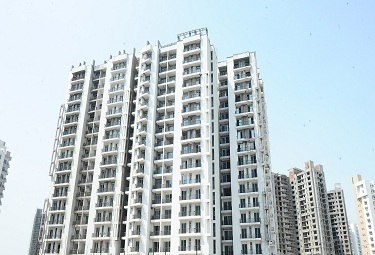 Well developed infrastructures in the region and good connectivity via Expressway have boosted the demand for Noida in the region.